A little before 6 a.m. this morning, Ian Davis opened up four folding chairs just a few hundred feet from the intersection at 30th and Troost. 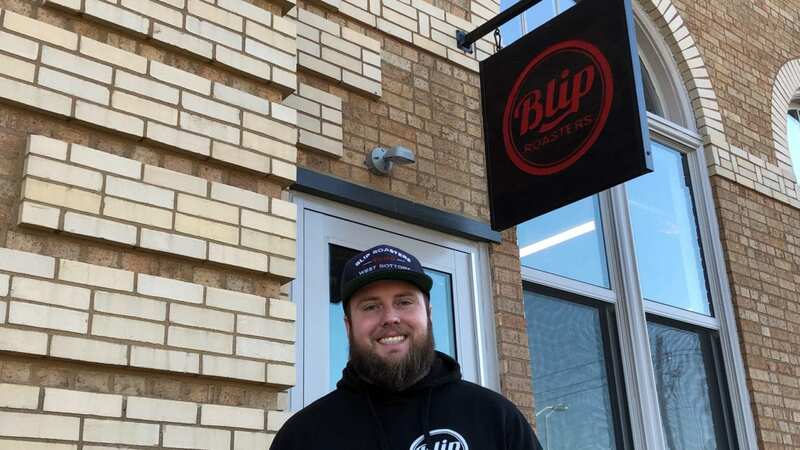 Davis bet on the West Bottoms four years ago when he opened the first location of Blip Roasters. He saw the opportunity to build community around a coffee shop. Now he’s hoping to find similar success with the newly opened Blip Roasters Troost Avenue at 1106 E. 30th St. (the entrance is on Troost Avenue). Davis grew up 30 blocks south from the new Blip location, riding the Troost Max bus and shopping at The Landing in middle school. “We had lots of opportunities to open a second location, but I felt like this was the right opportunity,” Davis said. Blip is the first business to open inside of the The Wonder Shops and Flats, catty-corner to Ruby Jean’s Juicery. There are four retail spaces on the first floor. The new shop has polished concrete floors and exposed brick walls. Beyond coffee, Blip serves Chelsea’s Bakehaus Star Bars and Fletcher’s Sandwiches. Davis opened the original Blip location in the West Bottoms in December 2014. He leaned toward light and medium roasts for coffee and built a culture around the love of a good motorcycle. Helmets adorned the walls amid a raw, industrial space where Davis warmed water on an electric kettle and poured out coffee and conversation. In February of 2016, a fire gutted the building on Saint Louis Avenue where Blip occupied the first floor and had a walk-up coffee bar. Davis was forced to relocate to 1101 Mulberry St., the current home of Blip. 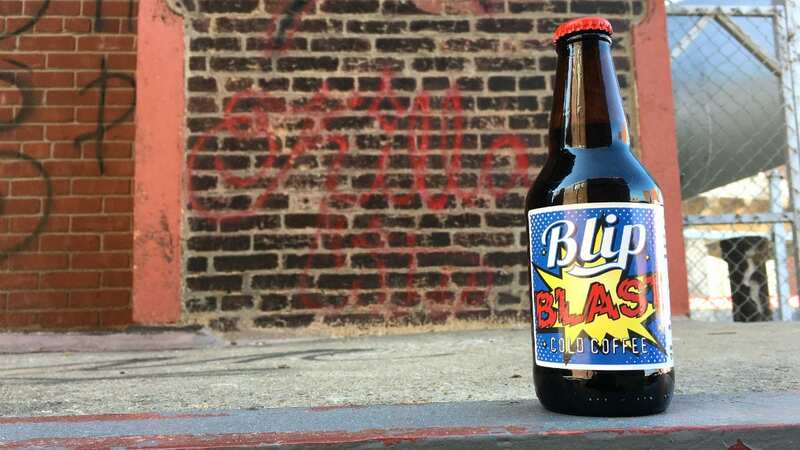 As Davis built community on the folding chairs that lined the concrete dock outside, he added apparel and a bottled vanilla cold brew — Blip Blast — to the lineup. To serve both shops, Davis will be expanding his roasting operation in the West Bottoms. While the Troost Avenue coffee shop will sell Blip attire, it won’t stock the full line of motorcycle gear that adorns the walls at the Mulberry Street location. Davis wants each space to stand on its own. Blip on Troost will be open from 6 a.m. to 6 p.m. Monday through Saturday and 8 a.m. to 4 p.m. Sunday.